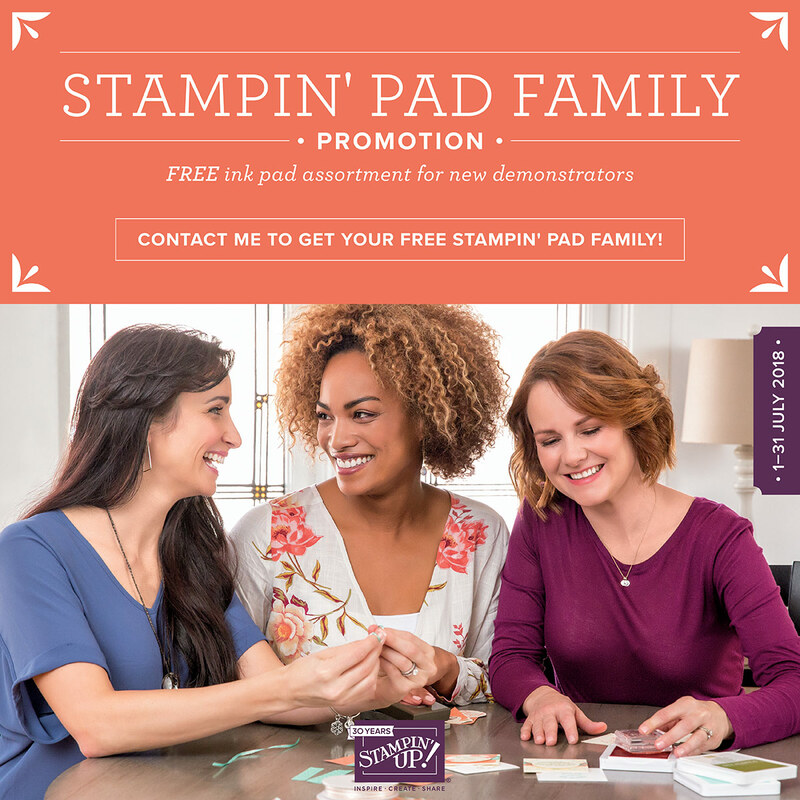 Hi, just stopping by to let you know about the Stampin'Up! "Online Extravaganza"
Beginning 23 November almost everything in the 2018–2019 Annual Catalogue will be 10% off from 23 - 28 November. (There are some exclusions). 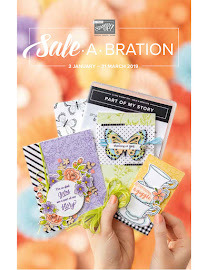 The sales are split into three 48hr sale days and each 48 hour there are different items for sale e.g. 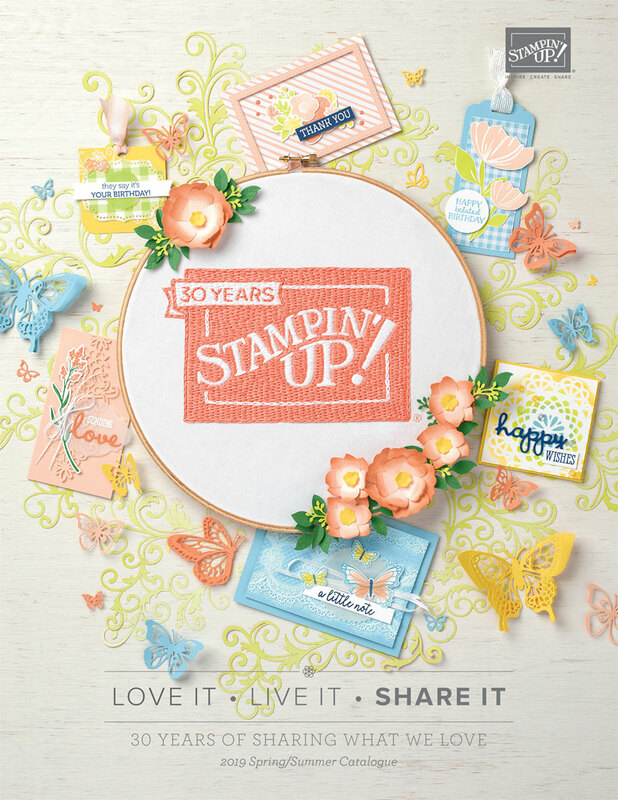 23rd Paper and embellishments are 10% off! 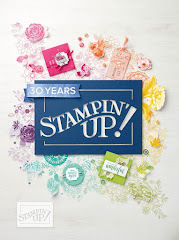 25th Stamps and kits are 10% off!